By Erik Robinson January 04, 2018 Portland, Ore.
A new $5 million grant will enable neuroscientists at the OHSU Vollum Institute to map specific circuits within the amygdala, the small almond-shaped structure deep within the brain that contains circuitry critical for emotion. The research will involve advanced imaging techniques applied to rodents because previous work has shown the amygdala’s functions to be conserved across species. Tianyi Mao, Ph.D., said the work could provide important insights that will ultimately be useful in treating conditions including anxiety, depression and post-traumatic stress disorder. The amygdala is well-known as the center for reactive emotions – for example, the so-called fight or flight reflex – however scientists say it is also involved in higher-level functions such as memory, attention and emotional learning. 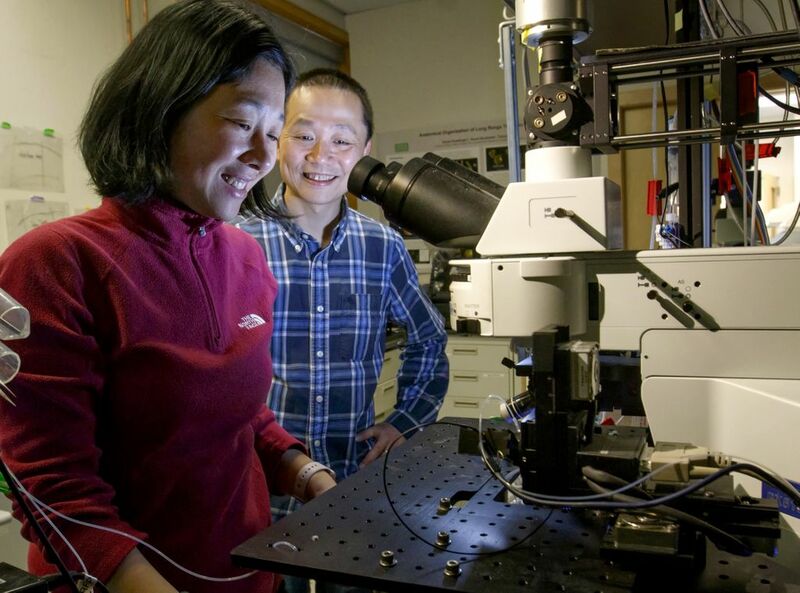 “It’s a small structure, but it does these magic things – and we want to understand how,” Mao said. 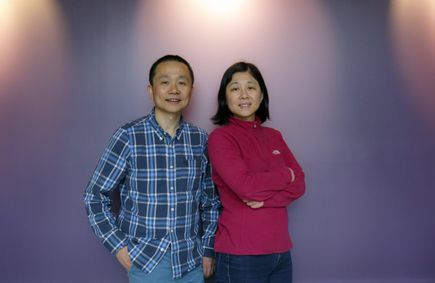 Mao and Haining Zhong, Ph.D., both scientists with OHSU’s Vollum Institute who also happen to be married, earned the five-year grant through the National Institutes of Health’s BRAIN initiative. They are collaborating with fellow investigator Bo Li, Ph.D., a neuroscientist at the Cold Spring Harbor Laboratory in New York. “We think amygdalar circuits are modified in different ways in different learning tasks,” Li said. The researchers will use the latest imaging technology to map out specific regions within the amygdala and ascertain their functions. They will do so using a newly developed specialized lens that can be inserted safely into the amygdala. They will then be able to identify active regions of the brain in mice while they’re awake, gradually forming a picture of neural circuits associated with specific behaviors. Understanding these pathways could lead to treatments, such as electrodes implanted in the brain, that stimulate or inhibit portions of the amygdala in disorders such as anxiety or PTSD. 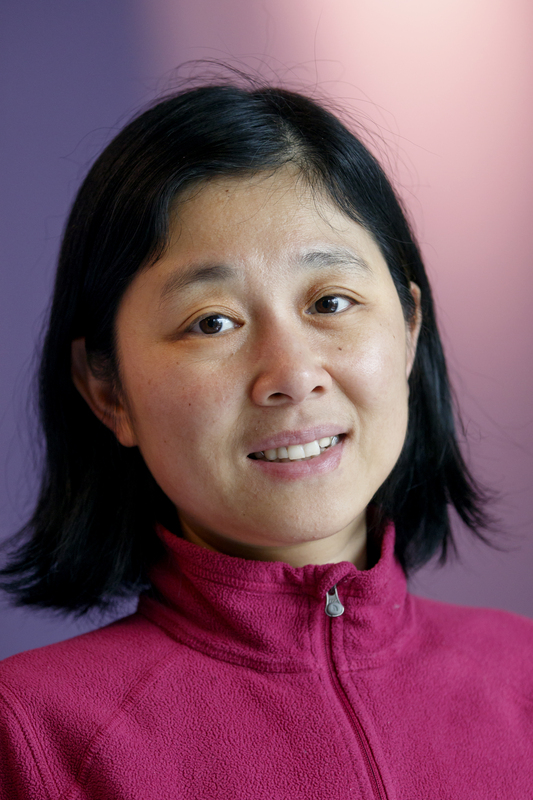 “If you know the specific pathway involved in certain behaviors, you can target those areas with much greater specificity while minimizing any negative side effects,” Zhong said. This marks the second BRAIN Initiative grant earned by Zhong and Mao. 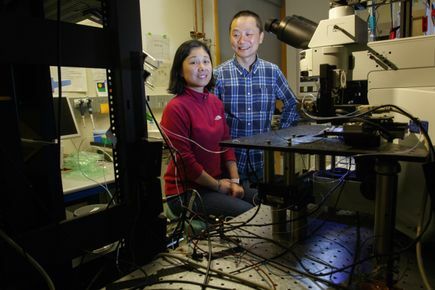 In 2015, they received a $1.1 million three-year grant to extend their research in neuromodulation, a key mode of chemical communication between neurons in the brain. It was the first grant awarded in the state of Oregon under the BRAIN Initiative, a collaborative public-private research initiative started by the Obama administration in 2013. This research is supported by the National Institute of Neurological Disorders and Stroke of the National Institutes of Health under Award Number R01NS104944. The content is solely the responsibility of the authors and does not necessarily represent the official views of the National Institutes of Health. 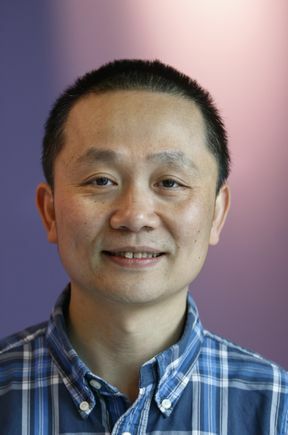 Bio for Tianyi Mao, Ph.D.
Bio for Haining Zhong, Ph.D.